Quality Narrow Aisle Spring Loaded Steps at competitive prices with free delivery on most products, Custom made products to suit your requirements Call now or order online. 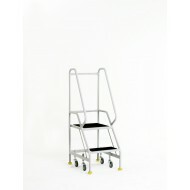 2 Tread Step Anti-Slip Treads Robust, hardworking narrow aisle unit with spring loaded castors. 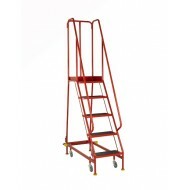 Fu..
2 Tread Step Rubber Treads Robust, hardworking narrow aisle unit with spring loaded castors. Fully..
2 Tread Step Anti-Slip Treads Kite Marked to BS EN 131-7 Robust, hardworking narrow aisle unit wi..
2 Tread Step Rubber Treads Kite Marked to BS EN 131-7 Robust, hardworking narrow aisle unit with sp..
3 Tread Step Anti-Slip Treads Robust, hardworking narrow aisle unit with spring loaded castors. 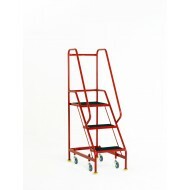 Fu..
3 Tread Step Rubber Treads Robust, hardworking narrow aisle unit with spring loaded castors. Fully..
3 Tread Step Anti-Slip Treads Kite Marked to BS EN 131-7 Robust, hardworking narrow aisle unit with..
3 Tread Step Rubber Treads Kite Marked to BS EN 131-7 Robust, hardworking narrow aisle unit with sp..
4 Tread Step Anti-Slip Treads Robust, hardworking narrow aisle unit with spring loaded castors. 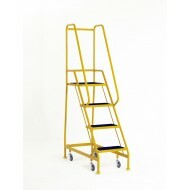 ..
4 Tread Step Rubber Treads Robust, hardworking narrow aisle unit with spring loaded castors. 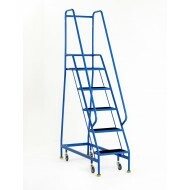 Fully..
5 Tread Step Anti-Slip Treads Robust, hardworking narrow aisle unit with spring loaded castors. ..
4 Tread Step Anti-Slip Treads Kite Marked to BS EN 131-7 Robust, hardworking narrow aisle unit wi..
4 Tread Step Rubber Treads Kite Marked to BS EN 131-7 Robust, hardworking narrow aisle unit with ..
5 Tread Step Rubber Treads Robust, hardworking narrow aisle unit with spring loaded castors. Fully..